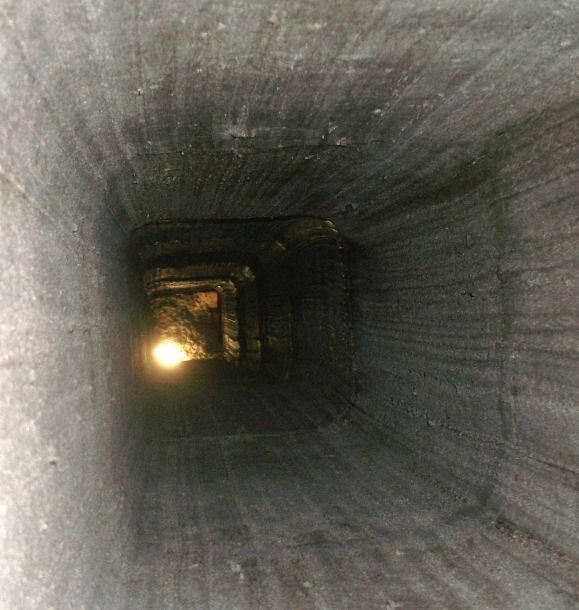 Most chimney flues today have liners installed which are the best protection at maintaining a secure barrier between the smoke and fumes in a chimney and the structure of a home. Chimney flue liners also protect the masonry from the corrosive byproducts of combustion which will extend the usable longevity of a chimney. If your chimney has a deteriorating flue liner or has no liner at all, then it is important to have a quality liner installed immediately. Call 1-877-952-7425 for experienced chimney technicians to assist with relining or upgrading your chimney flues or request a Free Chimney Flues Estimate. We service all types of chimney flue liners including clay tiles, cast-in-place, and metal liners (aluminum and stainless steel). Chimney flue liners are essential for preventing house fires and protecting the chimney flue and keeping it functional. A chimney with no flue liner can allow dangerous carbon monoxide gases to leak into your home. In chimneys without liners, creosote from your fireplace or stove also builds up more easily and can lead to fast-spreading chimney fires. Relining chimney flues is the best approach to assure the safe and proper performance of a chimney and is also the most practical and affordable solution to repair deteriorated or damaged chimneys. Flue liners suffer damage from various sources like hurricanes and lightning, chimney fires, settling, water damage, and from natural deterioration. Older chimneys may also be built unlined or the liner has deteriorated over time. Call us today at 1-877-952-7425 to schedule service or request a Free Chimney Flue Estimate. Our chimney technicians can install, reline, or upgrade deteriorated chimney flue liners for residential homes, apartment buildings, homeowners associations (HOA), brownstones, and commercial buildings in New York. We are experienced with chimney flue relining for wood burning appliances, gas appliances, oil burning appliances, and woodstoves and surface. Call Chimney Repair NY, the reliable chimney experts today at 1-877-952-7425 or request a Free Chimney Flues Quote.